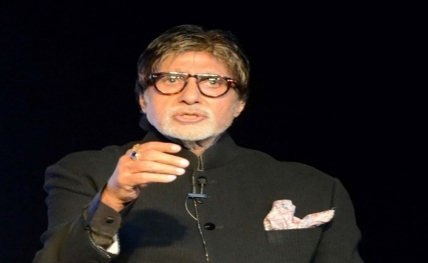 Mumbai, Nov 5 : Megastar Amitabh Bachchan has sung a few lines of a lullaby for the forthcoming film "Thugs Of Hindostan". He says he was excited to sing it. "The lyrics are beautiful and the composition highlights the emotional journey of these two characters who have an incredible father-daughter relationship. I have been telling Aditya (Chopra) to put this in the album. I’m sure he will do it because it’s turned out to be a beautiful song," he added.